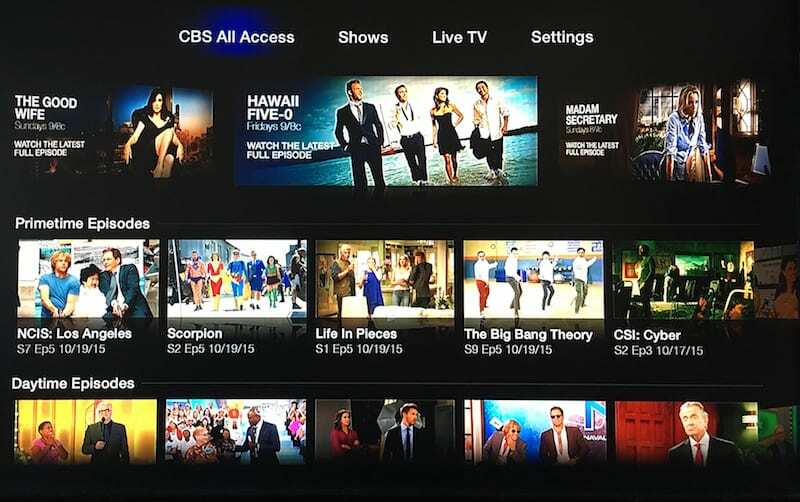 CBS All Access is the standalone streaming service for CBS. For under $6 you get the CBS live stream and over 10,000 episodes of CBS shows in the on-demand library. Get 7 days free. Hulu with Live TV offers local channels to more markets than any other service and this includes CBS. 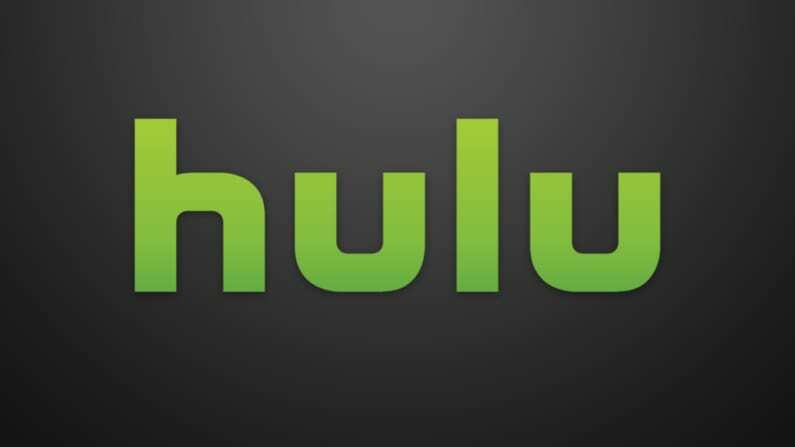 Enjoy over 60 live channels and Hulu’s on-demand service in one plan. Get 7 days free. fuboTV is a great option for sports, but they offer so much more. Watch over 80 live streaming cable and local channels or check out on-demand content in the on-demand library. Get 7 days free. Life in Pieces is a hilarious comedy about one family and their sometimes awkward but usually enjoyable milestones in life. To make things interesting, each episode is told in parts, through different perspectives. Every week, four little stories are told, offering the memorable moments that could happen in any family. Life in Pieces airs on CBS, which means you don’t need cable to watch it. If you’re looking for a way to watch Life in Pieces online, keep reading. The following guide will offer you all of the ways that you can stream Life in Pieces without cable. The Life in Pieces airtime is Thursday’s at 8:30 p.m. ET. There may be ways to watch the Life in Pieces live stream or to opt for on-demand services. You’ll find all of the available options including how to watch Life in Pieces online free, below. 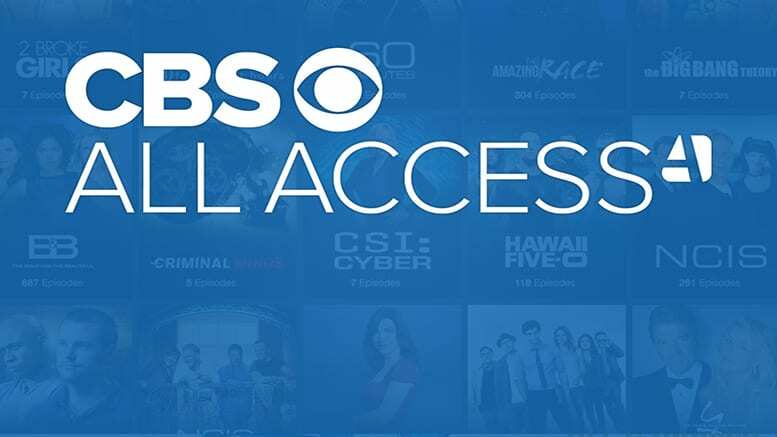 CBS All Access includes live and on-demand CBS content for just $5.99 per month. Think of this as a niche service. It’s perfect for people that don’t have access to CBS and are looking for a cheap, legal way to get it. 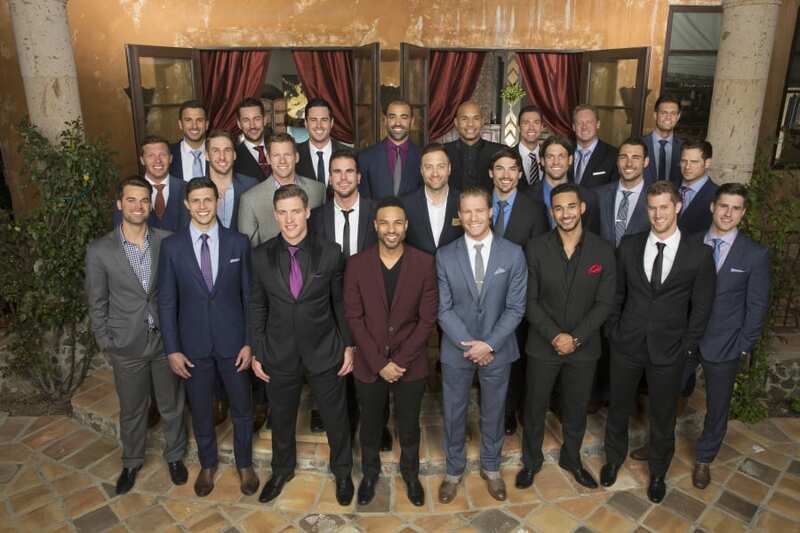 Over 90% of the country will get the CBS live stream. Everyone in the U.S., regardless of area, will also have access to the on-demand library. CBS All Access offers more than 10,000 episodes of new and classic CBS shows. There’re also sports, award shows, and all kind of special events. The on-demand library offers everything you’d find during the live stream and much more! You can check out our CBS All Access review to learn more. When it comes to streaming, you have a lot of options. 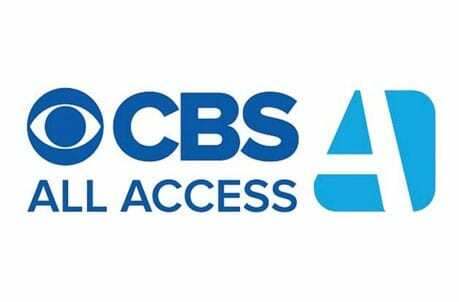 CBS All Access works with most devices whether you’re using mobile devices or transmitting to your TV. For example, you can use Amazon Fire TV, Roku, Apple TV, Chromecast, and many other devices. If you’re a cord cutter that has a streaming package that lacks CBS or you can’t get it on your digital antenna, this is a great option for you! If you’re on the fence, you can try CBS All Access free for a week. Hulu Live is a great option for Hulu on-demand subscribers or cord cutters looking to replace cable. This is because in addition to Hulu’s extensive on-demand service, this package also includes 60+ live channels. Hulu Live offers more local channels to more markets than any other service. This means that many areas, especially larger cities, will have access to CBS and other locals. You’ll also have some of the best cable channels. And, if you want movie channels, you can add them on to your package, too. Hulu with Live TV is available in plans starting at $45 per month. This is a contract-free service without hidden fees. So, unless you upgrade your package, you’ll pay the price for the subscription without added costs. With Hulu Live you can also use TV Everywhere apps for many of the channels in your package. This gives you another app to try with even more live and on-demand content that is included with your package. 50-hours of cloud-storage comes with the DVR. If you require more space, you can always add it to your account for a fee. You’ll be able to watch Life in Pieces online with Chromecast, Apple TV, Roku, Fire TV, mobile devices, gaming consoles, and more. fuboTV offers a great lineup not only for sports fans, but for the entire family. This is one of the largest starting plans in streaming with more than 80 channels in one plan. Over 30 of those channels are sports channels, which makes this one of the top options for sports lovers. Depending on your location it’s possible to get everything from local to international sports with this plan. 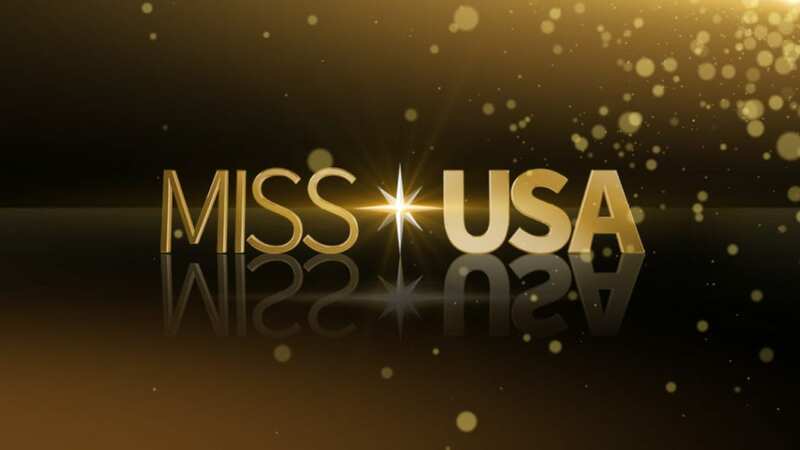 You also get local channels in many areas and nationwide cable channels like TNT, TBS, and USA. Plans start from $55, but the first month is available for $45. 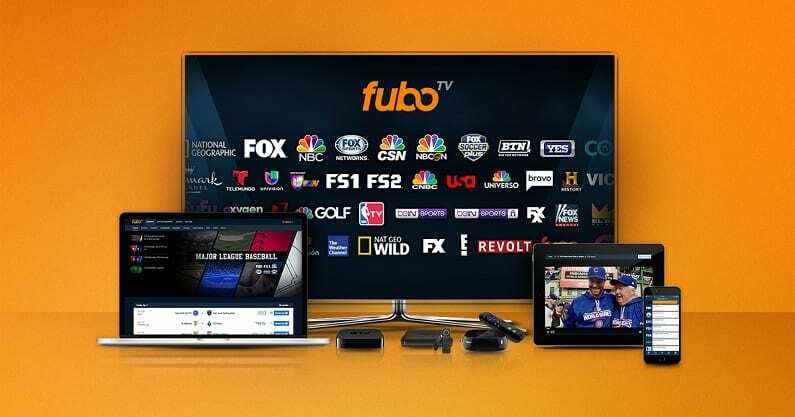 Live TV is great and thanks to fuboTV, you won’t have to worry about missing a thing. If you miss a show you wanted to watch, just visit the on-demand library, which comes with 3-Day Replay. This ensures that most shows and games are placed in the on-demand library for at least three days after the show airs on TV. There’s also a cloud-DVR you can use that comes with upgradeable space. You’ll be able to stream Life in Pieces episodes on Apple TV, mobile devices, Chromecast, Fire TV, Roku, and many other devices. 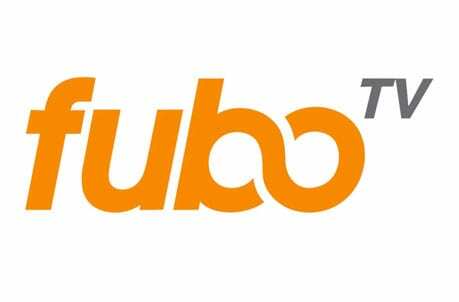 Make sure to take a minute and learn more in our fuboTV review. PlayStation Vue allows you the chance to choose from four packages, all of which contain the possibility of local channels. CBS is available in many areas, but ultimately it depends on your location. 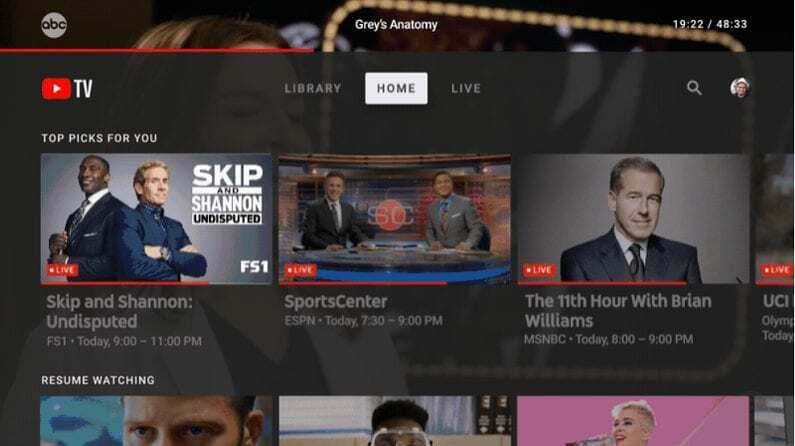 Regardless of whether or not you receive the live stream, PS Vue adds all of the local channel content into their on-demand library, which can be accessed nationwide. The base package offers 50+ channels for $45 a month. In addition to local channels you’ll have, ESPN, USA, TBS, TNT, Syfy, and many other channels. TV Everywhere apps can be used if you’re looking for more content. You can also add channels to your package if you want movie channels or something extra. The included cloud-DVR will hold recordings for up to 28-days. PS Vue is available without a contract, so you can cancel at any time. It’s not necessary to watch PS Vue on a PlayStation console. Beyond PS3 and PS4, you can stream Life in Pieces on Roku, Apple TV, Fire TV, mobile devices, computers, and more. Not sure PS Vue is right for you? Try the free 5-day trial to test things out! This is also a great way to watch Life in Pieces online free! DIRECTV NOW offers multiple packages that could serve as a cable replacement. The starter package has over 40 channels including HBO for $50. Larger packages offer over 100 channels, as long as you’re willing to pay extra. You can also add some channels to any package for a small fee. The basic package offers access to local channels if they are available in your area. If the live stream is not available, you’ll have access to the content in your on-demand library. You may also be able to use some TV Everywhere apps to watch live and on-demand content if you’re interested. DIRECTV NOW looks a lot like cable in how it is setup. Despite that, you won’t need a cable box or satellite dish. 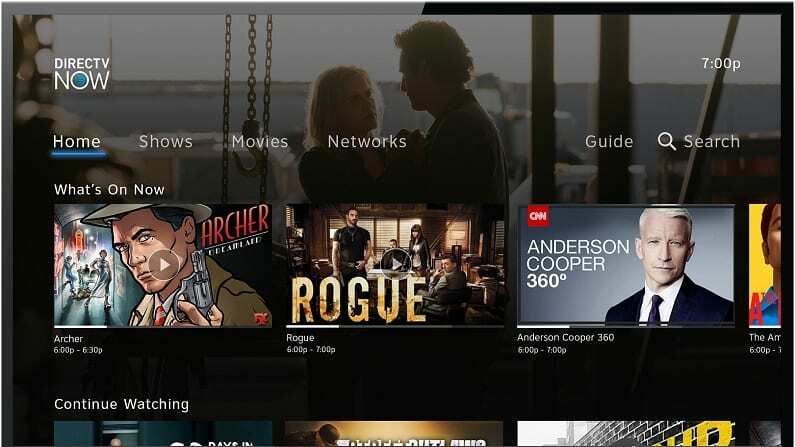 In fact, all of the basic streaming devices work with DIRECTV NOW from mobile devices to computers, Apple TV, Chromecast, and other devices. You can set the cloud-DVR through the guide. Space is limited, but it should help to keep you current on all of your favorite shows. 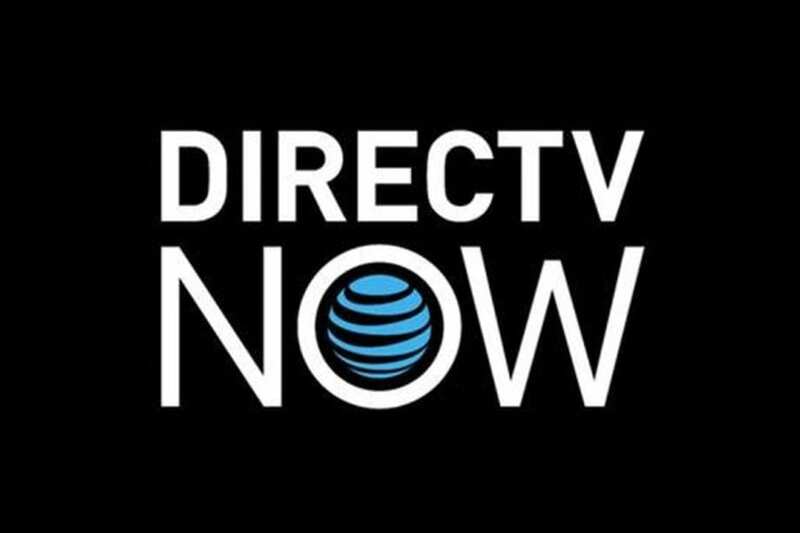 If you want to learn more, check out our DIRECTV NOW review. Most importantly, if you’re thinking about trying out DIRECTV NOW, don’t forget to sign up for a free 7-day trial! 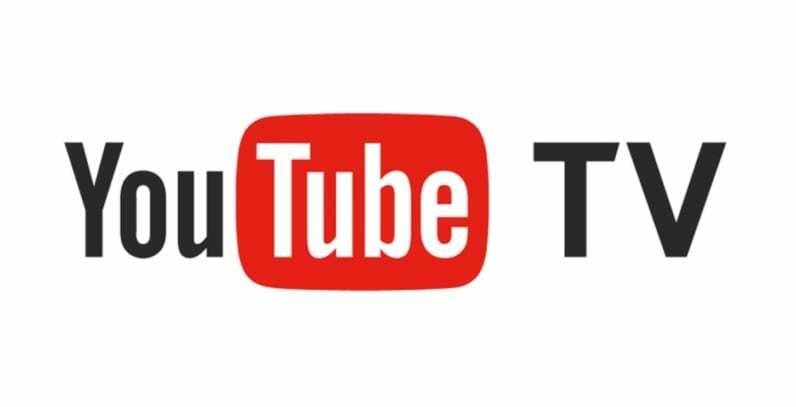 YouTube TV has one package option that’s available for $40/month. You get more than 50 channels per package, which includes a great mix of local and cable networks. Most areas will receive access to CBS and other local channels. If the live stream isn’t available, you may still have access to shows through the on-demand library. Nationwide networks include AMC, TNT, ESPN, USA, and many others. You can use TV Everywhere apps with this package, as well. If you want to add movie channels, a few options are available. The DVR that’s included comes with unlimited cloud-storage. All recordings will be there for nine months, unless you delete them first. This gives you a lot of time to binge-watch all of your favorite shows. Amazon Fire TV devices are not compatible with YouTube TV. So, you won’t be able to use a Fire TV device for streaming. You can use mobile devices, Apple TV, Chromecast, Roku, and other devices, though. Our YouTube TV review can tell you more. One of the easiest ways to watch the CBS live stream without cable is with a digital antenna. It’s also the cheapest way because once you own the antenna, you’ll be able to watch available local channels for free! If you don’t have an antenna there are plenty of available options in a variety of price points. You can choose indoor or outdoor models with short or longer search ranges depending on the area you live in. For example, if you’re in a more rural area, you’ll want a longer search range to ensure you get as many channels as possible. How Else Can You Watch Life in Pieces Without Cable? There may be other ways to stream Life in Pieces on-demand. If you’re not interested in live streaming, here are some possible on-demand options to watch Life in Pieces online without cable. Is Life in Pieces on Netflix? Life in Pieces episodes are not available on Netflix. Find out more in our Netflix review. Is Life in Pieces on Hulu? Hulu does offer Life in Pieces streaming! You can find new episodes as soon as the day after the Life in Pieces live stream airs. You also can enjoy old episodes, as all previous seasons are also available. You’ll also have thousands of other shows, movies, and Hulu Originals. Hulu starts at $6 per month with limited commercials. There’s a free one-week trial that will give you a chance to watch Life in Pieces online free. You can learn more in our Hulu review. Is Life in Pieces on Amazon Prime? You won’t be able to use Amazon’s Prime service to watch Life in Pieces online. You can read our Amazon Prime review, here. If you still have questions on how to watch Life in Pieces online, we’re here to help!